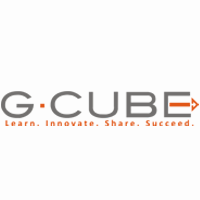 G-Cube is fastest growing e-Learning organizations across the globe. It offers learning consulting, custom content, mobile solutions, game based learning, social learning and localization. Its WiZDOM LMS has 3 variants –Enterprise, Training & Cloud. What do you like best? G-Cube has passionate talent supporting us always with continuous improvement attitude. Every course is treated with a desire to be better than the last course produced. Keep up the good work. What do you like best? That G-Cube Project Team is much proactive. Always giving suggestions and focusing not only on delivering the project but also in adding something more and something better. Good team to work with. What do you like best? Committed to the success of the projects. Organization is very transparent. What do you like best? Worked on an e-Learning project for my previous company. Supportive Staff. What do you dislike? Don't Remember. What do you like best? A very friendly, positive and co-operative experience with all people we have worked with. What do you dislike?  Product testing against requirements prior to release could be improved.